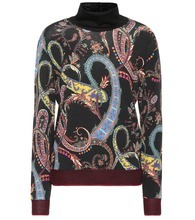 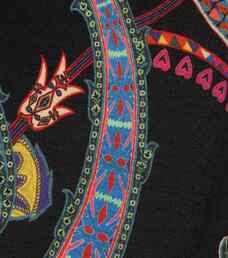 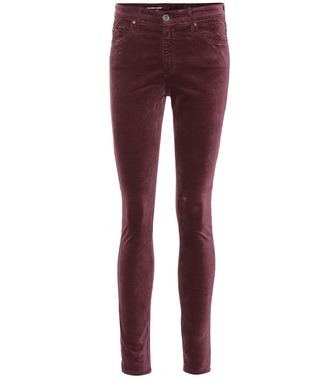 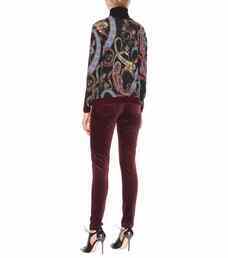 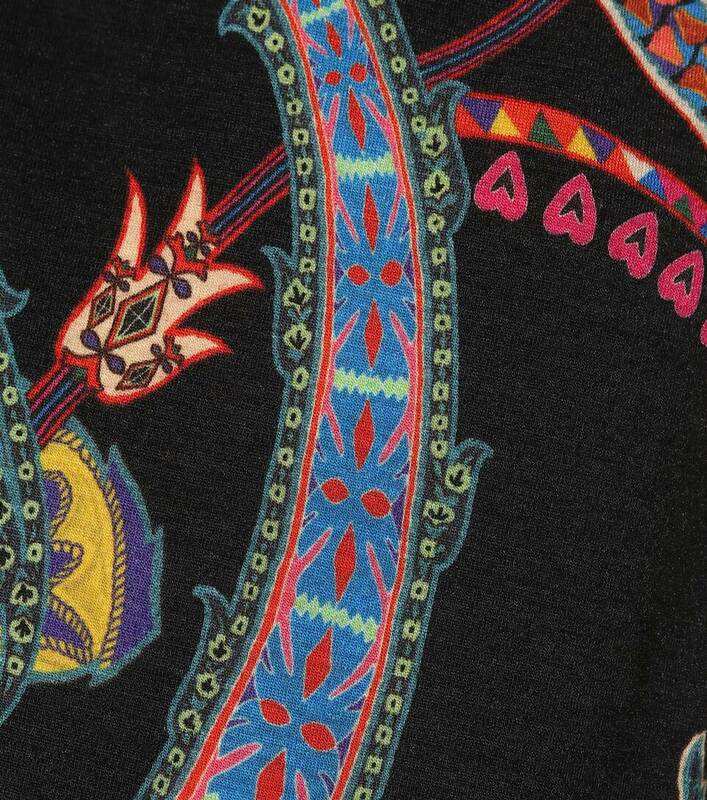 Enliven your knitwear edit with Etro's vivacious paisley turtleneck sweater. 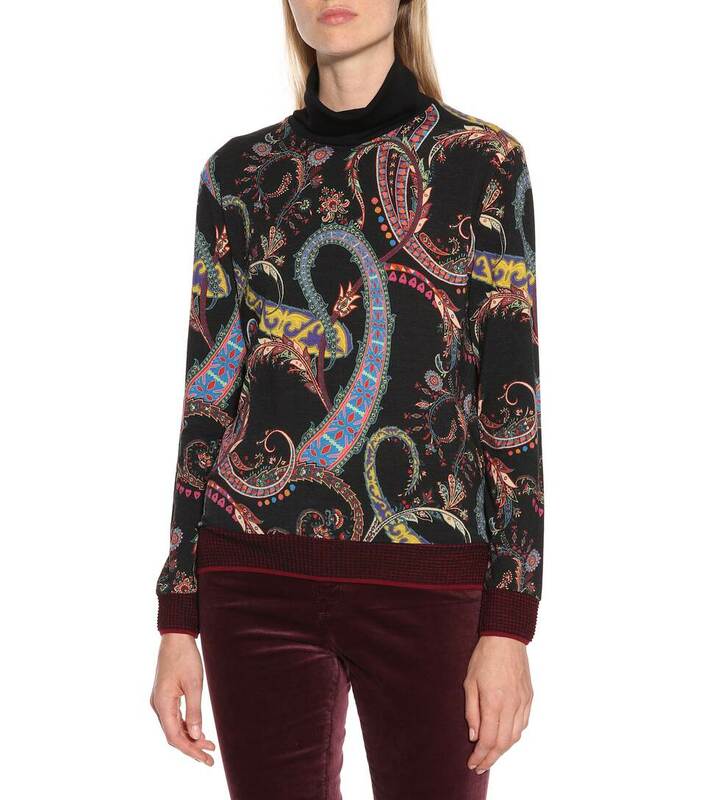 This sumptuous knit has been crafted in Italy from fine wool-blend with a soft handle, making it the perfect piece to layer during transitional weather. 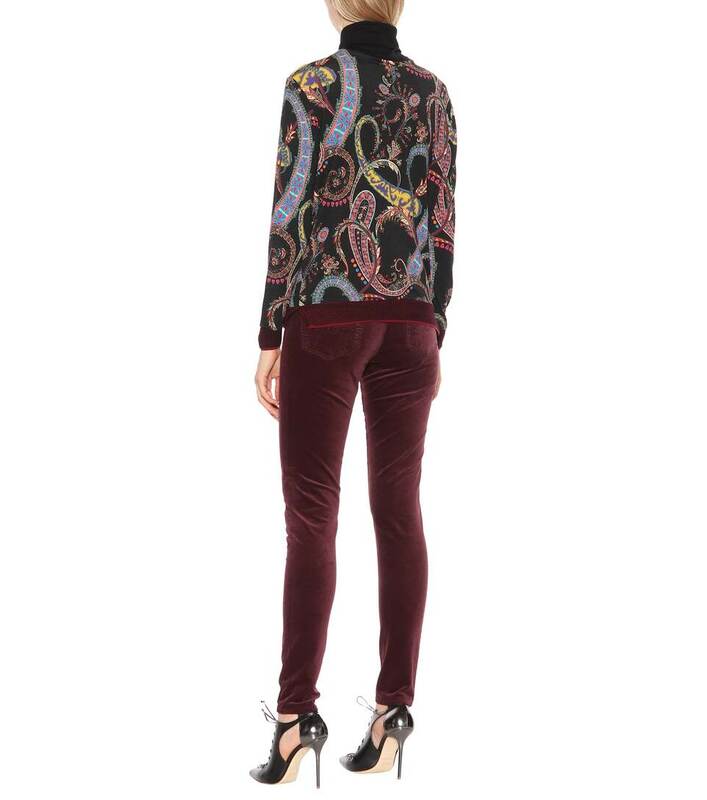 We are teaming ours with a pair of retro-chic corduroy pants and a crisp white blazer to take on the new season in style.